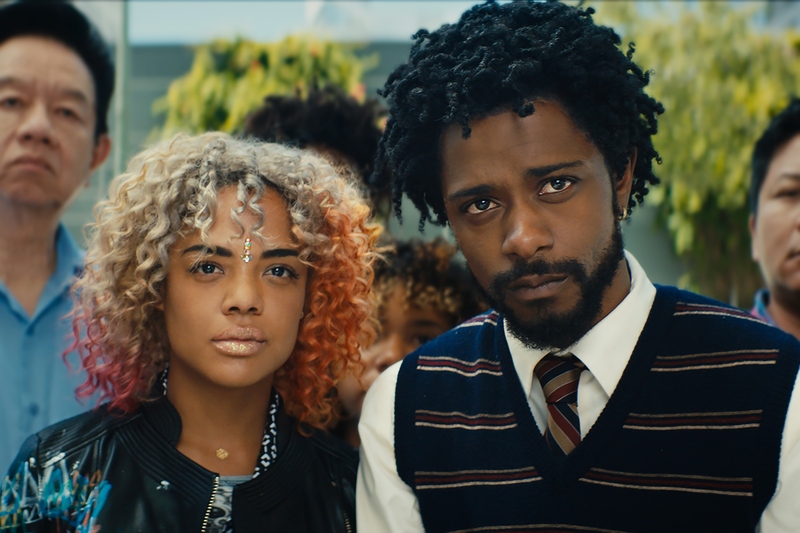 Miami Beach Cinematheque presents “In The Spirit of Independence: Indie Spirit Nominee Sorry to Bother You by Boots Riley.” In an alternate present-day version of Oakland, telemarketer Cassius Green discovers a magical key to professional success, propelling him into a universe of greed. 7 p.m. 1130 Washington Ave. Details: https://bit.ly/2PL8zMR.